As we already know that Apple Finally Introduced the iPhone 5 but There are a lot of rumors flying around those days about the new iPhone, when it will be released, what features it will have, all that. 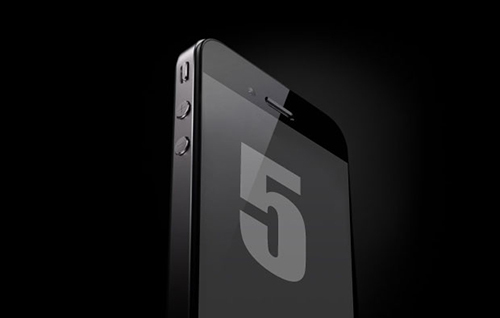 One of the newest rumors – hot off the presses – is that the release of the iPhone 5 will not be until October 2011. And something else that has been floating around is that the next release of the iPhone will not be the iPhone 5, but rather an iPhone 4GS – along the lines of the release of the 3GS, with minor tweaks and additional features, but no major design or OS changes. 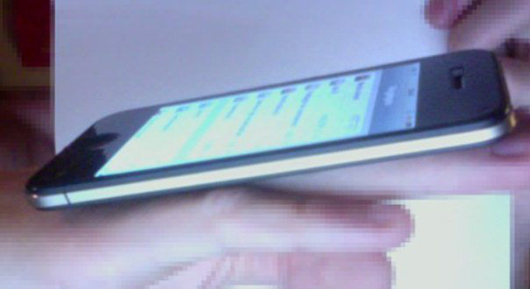 One of the strongest rumors about the iPhone 5 (whenever that may come out, in October or later in 2011) is that there will be a much sleeker, ergonomic (read: curved) design with a thinner profile than the already thin iPhone 4. 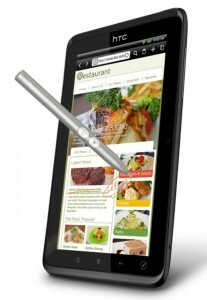 There are also rumors of rounded (rather than square) edges for the body of the phone. NFC is what allows us to swipe metro cards and still have them be read even through our wallets. And NFC is one of the rumored upgrades to the iPhone, though with the 4GS or 5 is unclear. 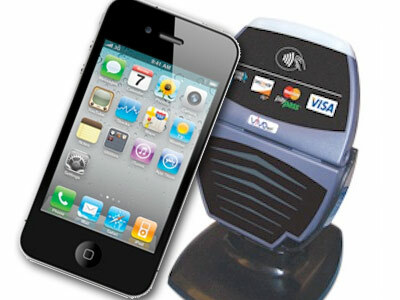 NFC would allow the concept of using your phone in lieu of your credit card a very strong possibility. Like the EVO, it’s rumored that this next iPhone will have a full screen, from end to end. TechCrunch has purported that they have a shot of the next iPhone, and that it did have the full display – estimates take it at being 3.7” compared to the EVO 4.3” But still. Having full display would be pretty. Apparently, in the new iOS 5, which would presumably be on the new phones, there are a lot of new gestures that would have the same functionality as the hardware buttons on the iPad. Apparently, it’s called “assistive touch” and made more for those who have difficulty with the hardware buttons – but it’s replacing commands like returning to the home screen, changing the volume, and multitasking, with gestures. While its not mainstream use yet, it indicates that these changes are coming – especially with the new scrolling for the Lion OS. 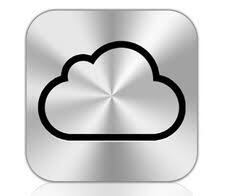 As has been the trend with many new services these days, it’s rumored that the iOS 5 will be cloud based – the cord will be cut, so to say. Devices should be able to be activated without plugging them in, OS updates will be delivered by air – and not the whole new OS either, just what is different. But those are some of what is being said around the rumor mill about the new iPhone release, whether it’s really the 5 or the update of the 4. Either way, the tech world is just waiting with bated breath to hear what Apple will come out with next.